Based at Hiroshima Stadium. Red, with the team’s "C" logo (same style as the Cincinnati Reds) embroidered on the front. Former star players include Japan’s Iron Man, Kinugasa Sachio . NOTE: This item is available only on a "made to order" basis. Items will be delivered approximately 2 months after an order is placed. This is the system in Japan for this item and there is nothing we at Japan Store can do to speed up the delivery process. As with all pro model items, we cannot accept cancellations or returns. 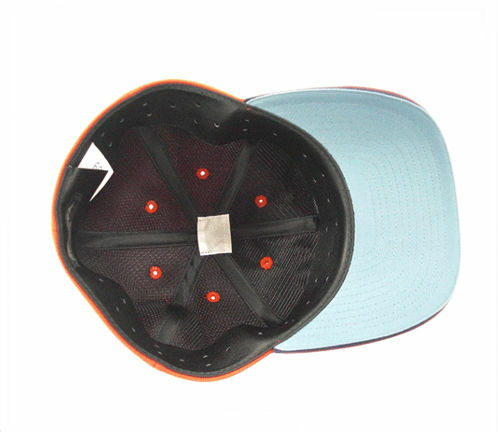 The same Pro Model cap as worn by the players on the field.